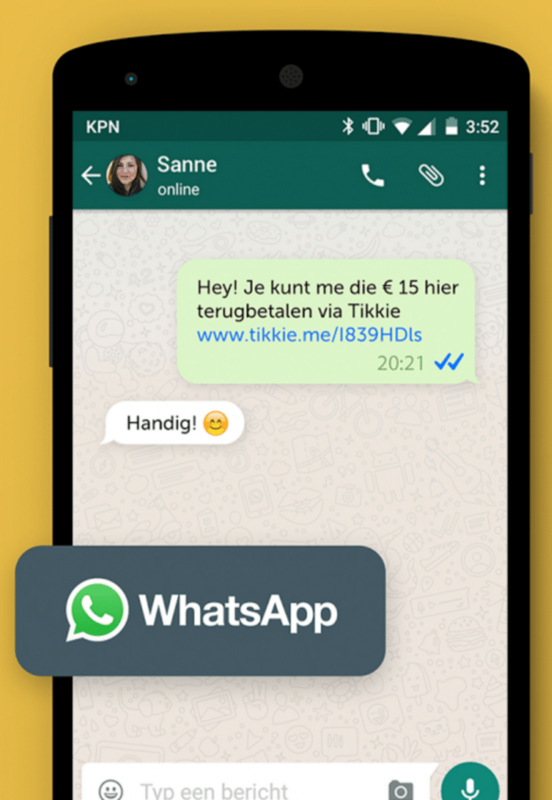 Dutch banking clients can send payment requests in Whatsapp using Tikkie. Nearly a year after ABN Amro launched a six-month trial to offer customer support via WhatsApp, the company has announced the addition of a ‘payment request’ feature that will be enabled via the popular mobile messaging app. According to an official statement, ABN Amro explains that consumers can pay each other via WhatsApp facilitated via the iDEAL platform using the company’s Tikkie solution across the country. The Tikkie app is an ABN Amro initiative and usable by all Dutch customers with a checking account in the Netherlands. While recipients don’t necessarily need to install the Tikkie app to carry out the payment requests via WhatsApp, the company explained how the app is available for both Android or iOS devices. An excerpt from the Google play store for the Tikkie app shows the links created which are sent along with a tailored WhatsApp message. The new feature works by users submitting via Tikkie the amount that they want to transfer followed by the recipient from their WhatsApp contacts. A link is then created that can be sent via a WhatsApp message. 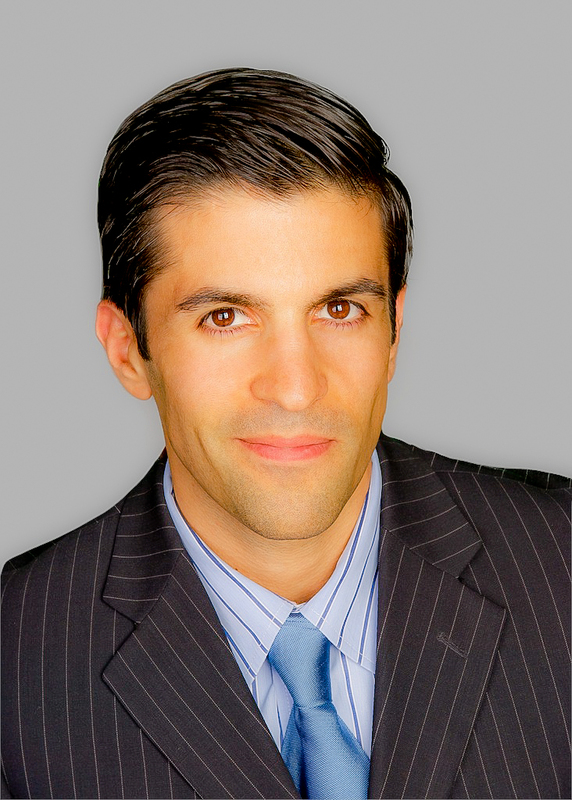 While the approach seems more mechanical than payments sent for example within Facebook – which has an integrated payments solution – the Tikkie developers appeared to have worked their code using the available API channels as a 3rd party. The news follows just days after ABN AMRO announced that it will open the Econic innovation hub in Eindhoven for fintech earlier this week.